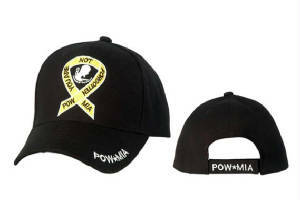 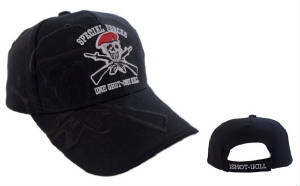 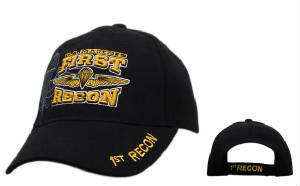 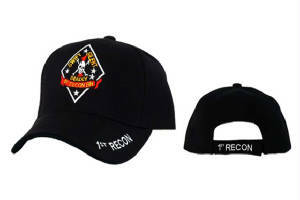 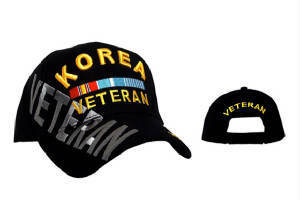 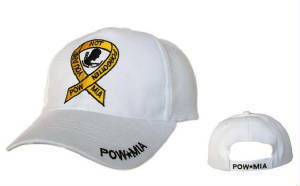 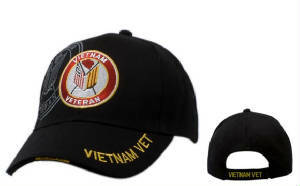 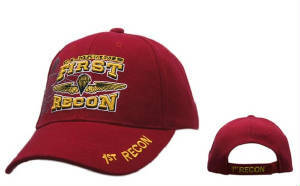 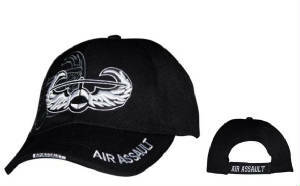 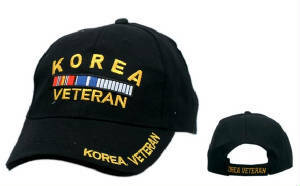 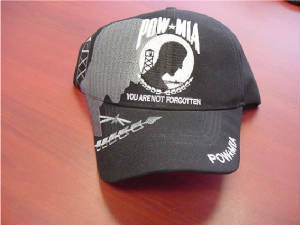 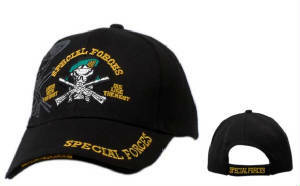 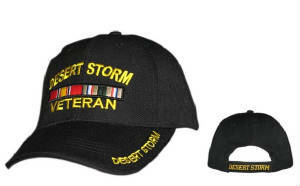 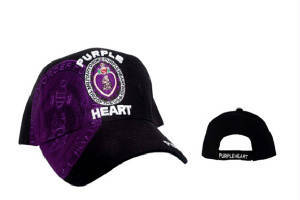 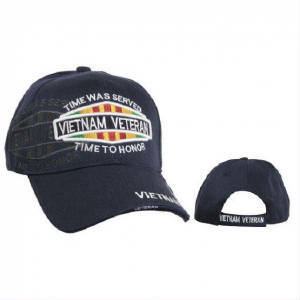 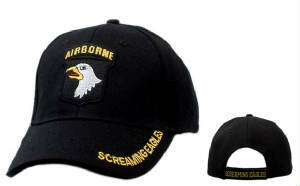 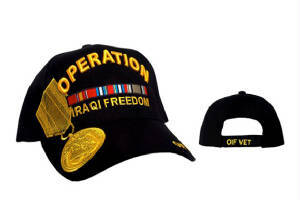 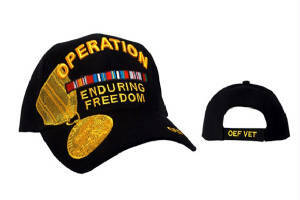 Here's your chance for you to collect all of U.S. Military, Veteran, War and/or Conflict Hats! 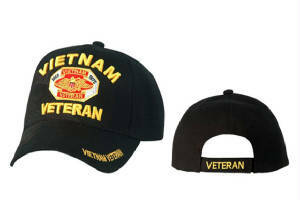 A perfect gift for any veteran! Free Shipping in the United States! 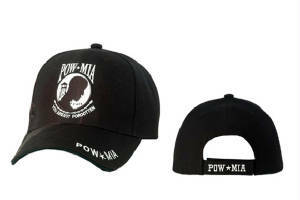 Price includes the shipping except outside the U.S. Email us if you live out of the United States so that we can arrange shipping. 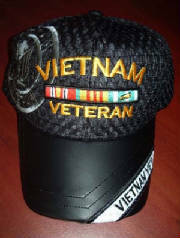 Thanks and God Bless our Troops and Veterans!